The 2018 International Conference on High Energy Physics (ICHEP) kicked off this week in Seoul, South Korea. Held every two years, ICHEP brings together physicists from around the world to share the latest advancements in particle physics, astrophysics and accelerator science, and to discuss plans for major future facilities. The ATLAS Collaboration will be unveiling a wide range of new results at ICHEP 2018, including major developments in the measurement of Higgs boson properties, observations of key electroweak production processes, new high precision tests of the Standard Model, and combinations of searches extending the reach to new physics. 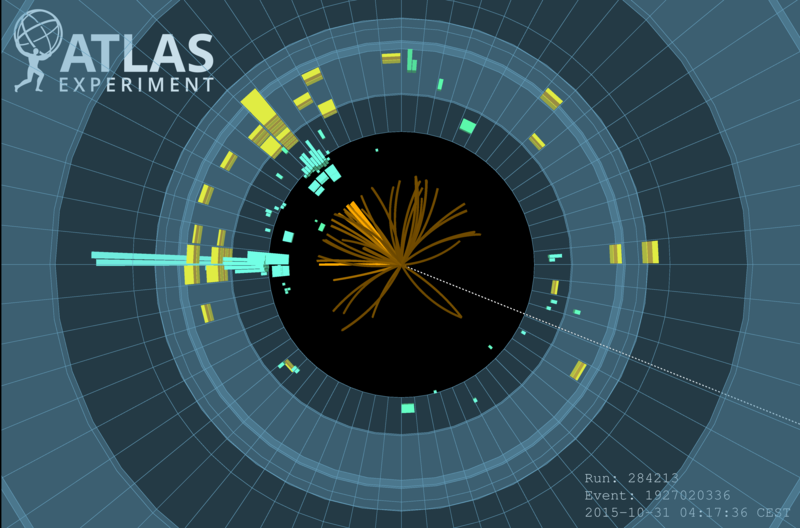 Key results will be explored in ATLAS Physics Briefings, to be released throughout the conference. Check the ICHEP2018 tag for the latest updates.